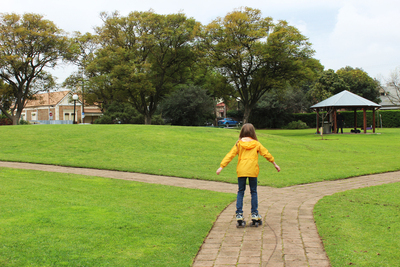 Souter Park is a park and playground just south of the city. 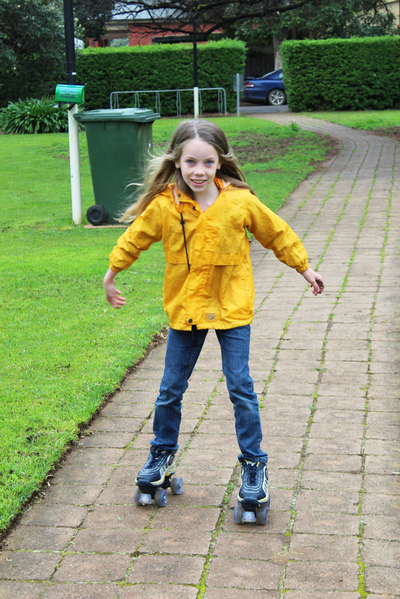 It's near both the Goodwood and Wayville tram stops, and near bus stops on Goodwood Road. There's a fenced in playground perfect for younger kids, but the park is also great for loads of other recreational activities. 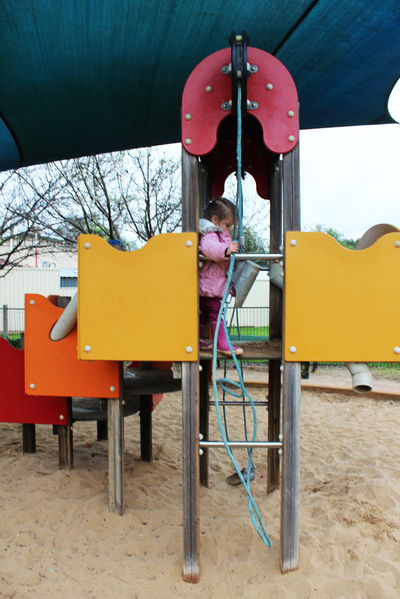 The playground is aimed at younger children, unfortunately it lacks anything too challenging for older kids. The large sandpit is covered in shade sails; in summer kids are protected from the sun and in winter the shade helps the sand stay dry. Usually sand based playgrounds become a real mess in winter; Souter Park isn't perfect, but it does stay in a much better condition than most. The rope and pulley system allows kids to scoop up the sand and tip it through a range of different pipes. 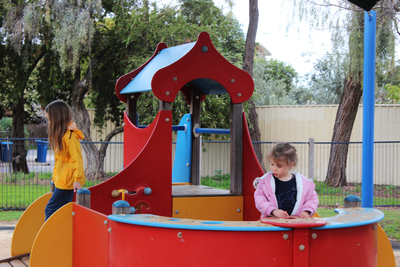 There's also boat-style play equipment sitting in the middle of the sandpit. 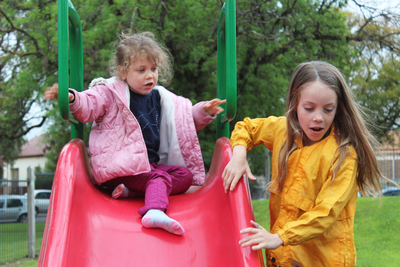 The mix of equipment allows for good hands-on and imaginative play. Aside from the sandpit area, there is also a slide, toddler swings, and a bouncer within the fenced in kids area. 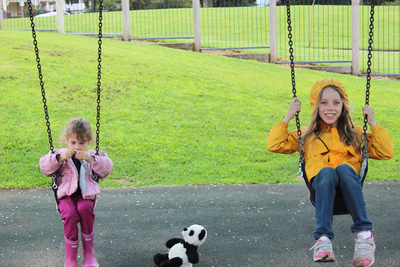 There are also regular swings for older kids, but they're outside the main playground area. There park is naturally sloped with mini hills that make it easy for kids to climb up the slide--they're also fun to roll down. Outside the playground area the park has plenty of room for other activities. Paths section off the park, but they're also great for bike riding or roller skating. 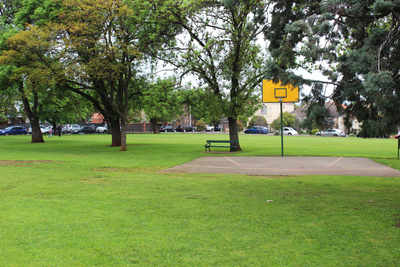 There's a basketball hoop and asphalt area, as well as a big oval for games of footy or soccer. Parents will be happy to know there are undercover areas for having lunch as well as barbecues and, of course, toilets. 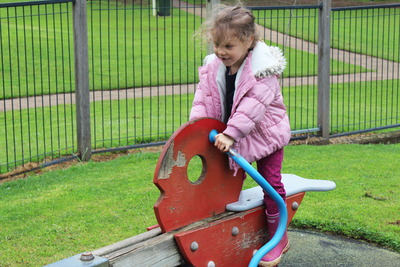 Bring along other activities if you want to entertain older kids, but younger ones will have lots of fun at Souter Park. It's a really beautiful park and would make a great spot for family get togethers or birthday parties. Pretty Little Liars: What's Your A Theory?